Photokina 2019 has been cancelled. Following a successful photokina 2018, the German Photo Industry Association (PIV), as conceptual sponsor of the trade fair, and the event's organiser Koelnmesse have agreed not to organise the next leading global trade fair in May 2019, as initially planned, but in May 2020. From Wednesday 27 May 2020 to Saturday 30 May 2020, all the market leaders in the imaging industry are expected once again in Cologne. The decision to postpone the start of the announced annual cycle by one year is intended to give all participants the opportunity to further develop the new concept for photokina and to tap into new target groups among exhibitors and visitors in order to heighten the status of the trade fair as a global platform for the photography and imaging industry. "photokina 2018 clearly exceeded our already optimistic expectations with groundbreaking innovations and 180,000 visitors from 127 countries," explained PIV's CEO Rainer Führes. "As a result, we set the bar very high for the next event. It is therefore unlikely that, in May 2019 after just over seven months, we will once again be able to create the same enthusiastic atmosphere that characterised photokina 2018. This is why we have decided to start the planned annual cycle in 2020. The Photoindustrie-Verband would like to thank Koelnmesse for its willingness to quickly comply with this request. This shows once again the great professionalism and excellent customer orientation that has characterised our trusting partnership for decades now." "We understand that even the most powerful technology companies cannot ensure that they will once again be able to bring such innovative strength to the exhibition halls as we experienced at photokina 2018 within an extremely short lead time of just seven months", added Koelnmesse's CEO Gerald Böse, "It is precisely these innovations, however, that shape the character of photokina as the world's leading trade fair – as does the presence of all the leading suppliers in the industry as well as important users, retailers and service providers worldwide. In order to make sure we can continue to fulfil this requirement in the future and meet the expectations of exhibitors and visitors with every event, we have responded flexibly to PIV's wishes. This will ensure the continued unique impact and public appeal of one of our flagship trade fairs in the future." 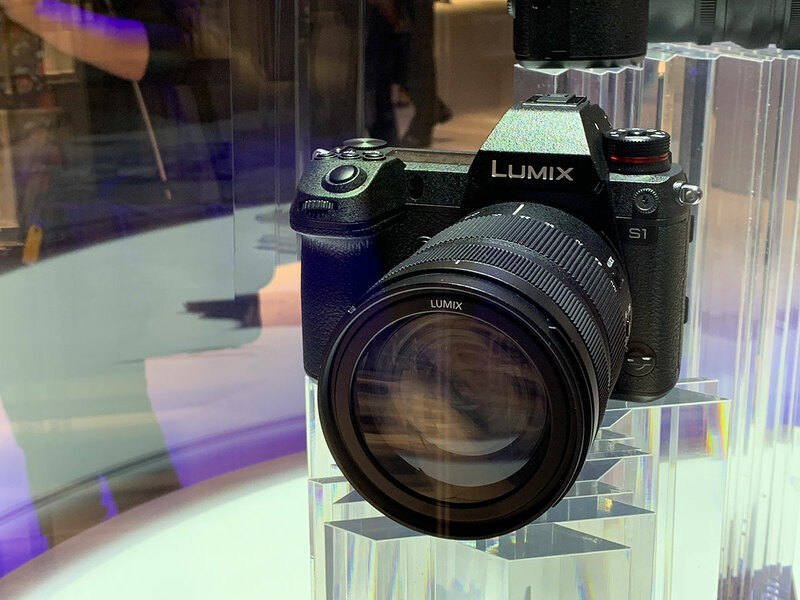 You can see our highlights of photokina 2018, HERE.